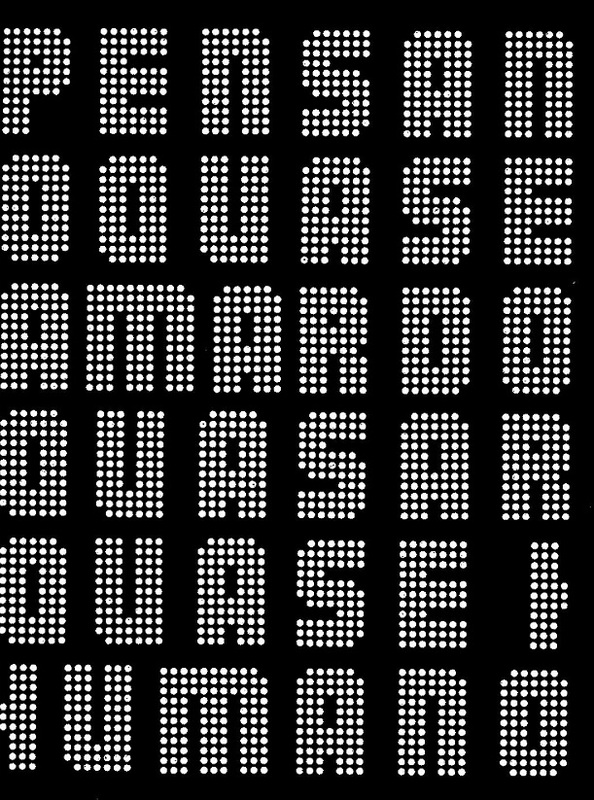 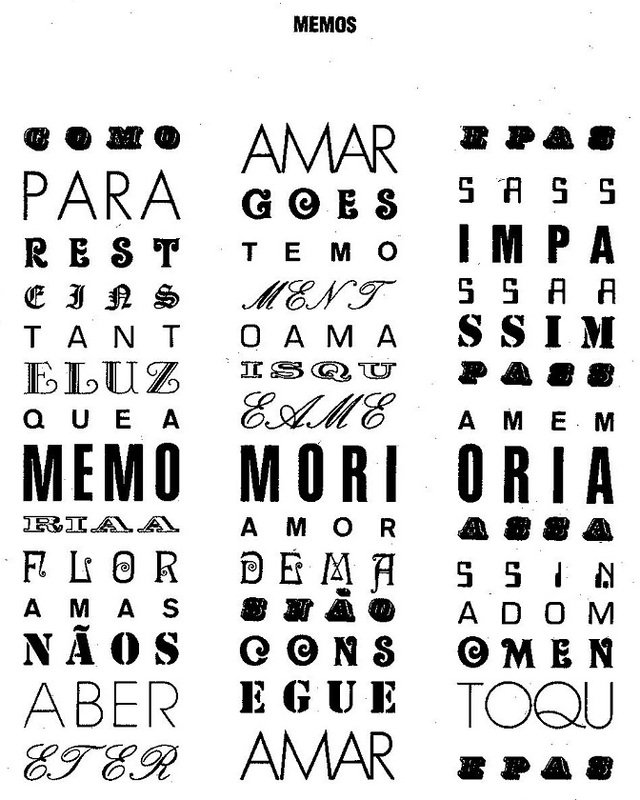 The phrase Concrete Poetry was coined in 1956 in São Paulo, Brazil, after an exhibition of such poems (I Exposição Nacional de Arte Concreta) that included works by the group Noigandres (Augusto and Haroldo de Campos, Décio Pignatari and Ronaldo Azeredo). 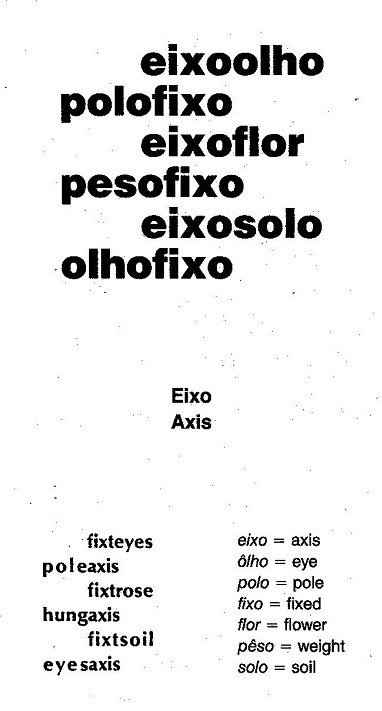 The poets Ferreira Gullar and Wlademir Dias-Pino were also featured. 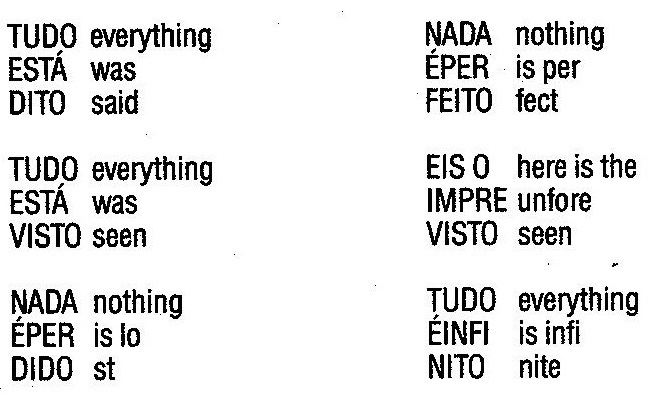 Eventually, a Brazilian Concrete Poetry manifesto was published. 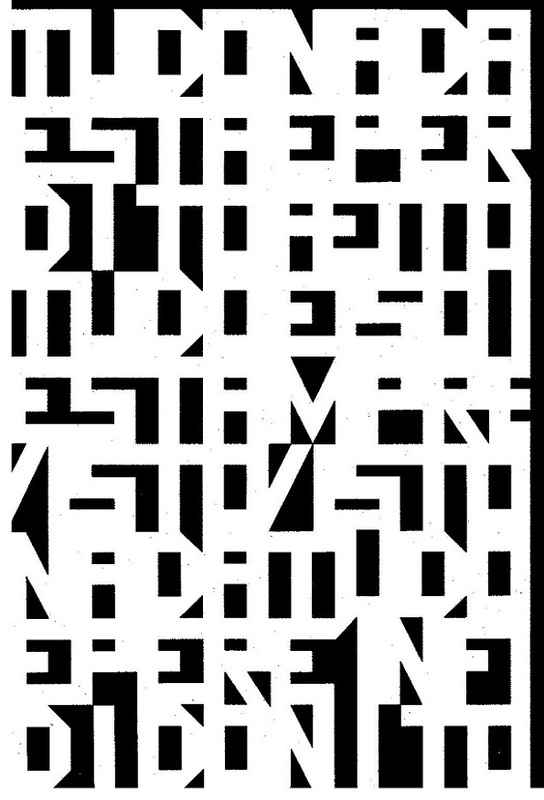 The manifesto’s core value was that of using words as part of a specifically visual work so that those words are not mere unseen vehicles for ideas. 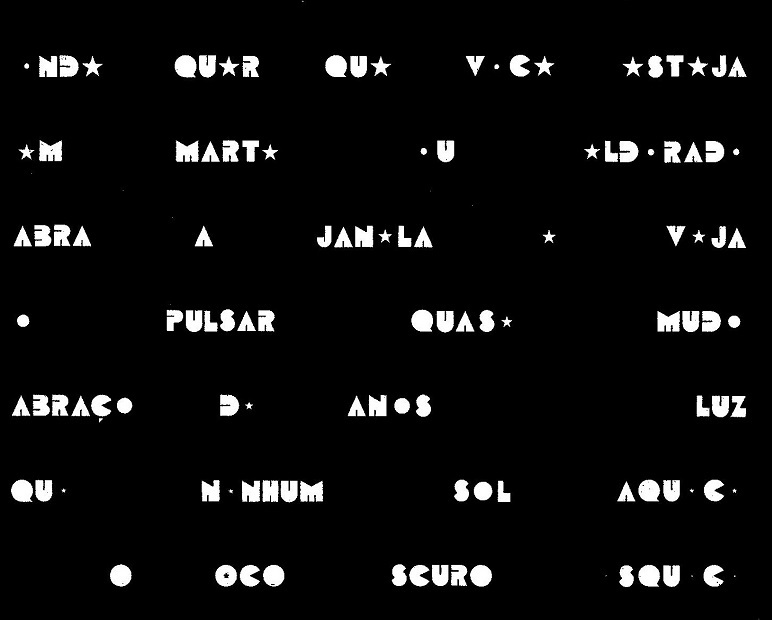 Although the term Concrete Poetry is contemporary, the idea of using letter arrangements to enhance the meaning of a poem is an ancient one. 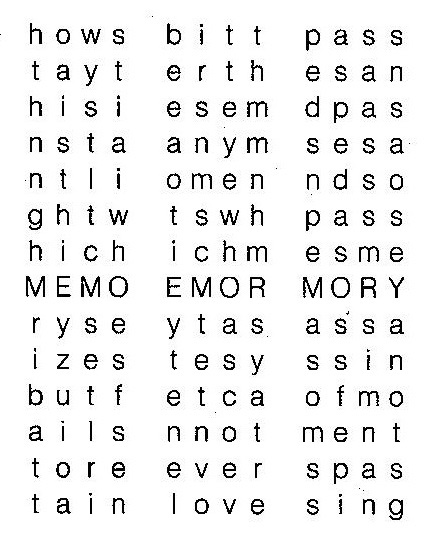 Such poetry originated in the then-Greek city of Alexandria (in Egypt) during the 3rd and 2nd centuries BCE. 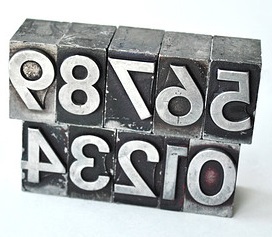 Old fashioned metal typesetters’ blocks_These tools were used by the print and publishing trades before the advent of the computer era_The Concrete Poetry movement relied on such standard building blocks for its words-as-objects format.